How about donating to the lesser known dog rescue charities this Christmas? Instead of giving to the higher profiled animal charities and shelters this year, why not find a local charity to donate to? They do just as good a job as larger charities like The Dogs Trust and Battersea Dogs Home only on a smaller scale and on a much tighter budget; some of them even offer bespoke benefits to the animal communities that others don’t, such as medical research or also concentrating on animal rescue but owner education to provide a better world for both owner and pet. Whatever it is you are thinking of giving be it money, food, towels or blankets, they will all be welcomed with appreciative and open arms. Below are some of the smaller charities and shelters that you could consider donating too this Christmas. At Wood Green it’s not just about the taking in unwanted or lost animals, it’s also about making a difference to both the people and the pets they care for. 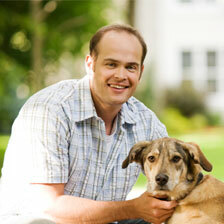 They educate, advise and support pet owners to help them have a mutually happy relationship with their pets. Mrs. Averil Jarvis founded the trust in 1985 and is the only specialist charity which seeks to relieve the anxieties and problems faced by elderly and terminally ill people and their pets. 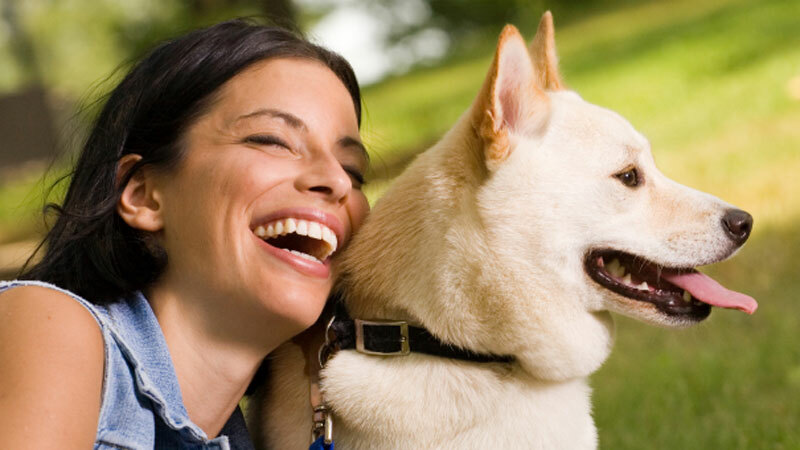 They take in pets left behind and rehome them with financial support for the remainder of the pets life thereby saving a great deal of human sadness and animal suffering. Animal Health Trust’s soul goal is to benefit horses, dogs and cats with their pioneering work and ultimately making the animals lives happier and healthier. Based in the UK and across the world, AHT carries out work such as Inherited Disease Research, Infectious Disease Research, Clinical Research and Disease Surveillance just to name a few with the aim to improve your pet’s overall way of life. A coalition of eight assistance dog charities, from hearing and seeing Dogs to medical detection and support dogs. They all provide a service helping over 7,000 disabled people in the UK with not only practical task but also emotional support and independence. Providing assistance dogs for both adults and children with a range of disabilities, Dogs for Good innovatively explore the way dogs can support people to overcome challenges in their lives and improve it in the long run.